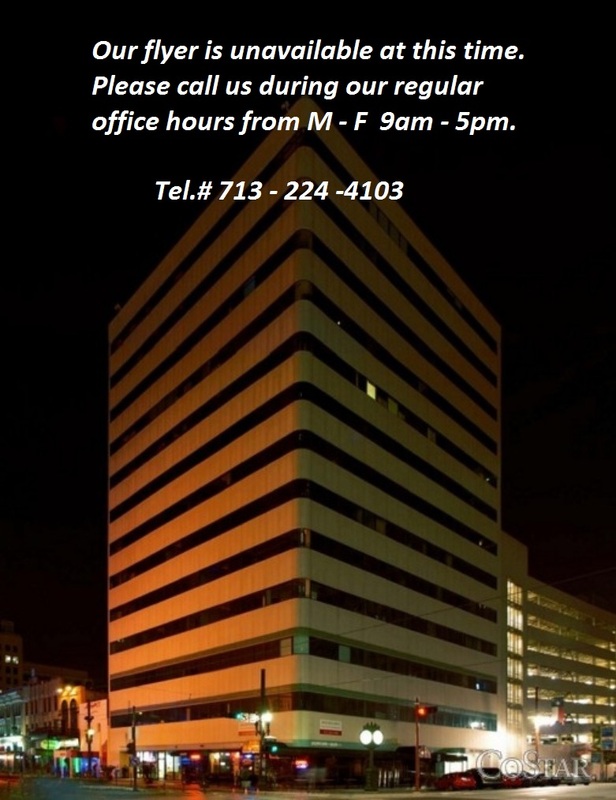 The Binz Building – standing in the heart of Houston's Central Business District, is 14 stories high and offers over 120,000 square foot of prime office space. The original Binz Building, built in 1898, is Houston's first skyscraper. Even then, at 6 stories high, this monumental structure helped transition the city into the modern age. The Binz Building has transformed with the city of Houston and is more desirable than ever. The Binz Building is home to a variety of - telecom companies, law office, non-profit organizations, consulting firms, including Abby Executive Suites. 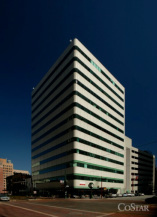 It is adjacent to an 8-story parking garage that can accomodate over 400 parking spaces at any given time. The Binz Building is a convenient location for anyone who wants to be of arms reach to the Court House, the Metro Rail, the "Downtown Tunnel System", various restaurants, and commercial banks. Convenience and accessibility are the enticing features of this building location, on the corner of Texas Avenue and Main Street. The Binz Building, managed by Binz 1001 Texas Avenue LLC, has an on-site Property Manager and Building Engineer. - Attached 8-story Parking Structure. - Full Time Management/Leasing Staff on Premise. - Close Proximity to Court-house, Hotels, Restaurants and Tunnel. - Fully Modernized Parking Garage Elevators. - Major Telephone and Internet Service Providers. - Presence of Data Centers and Telecom Companies as Building Tenants.